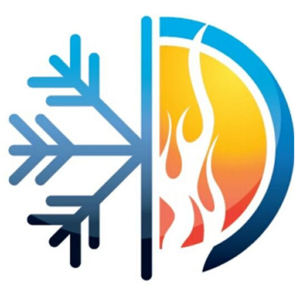 We love working on air conditioning repairs and installations and have either fixed or installed every make and model possible. You can rest assured that our qualified technicians will respond promptly at any hour of the day or night, handling the job competently and getting your system back up and running quickly. At Integrity One, we pride ourselves on responsive service, around-the-clock availability, and professional consultation. 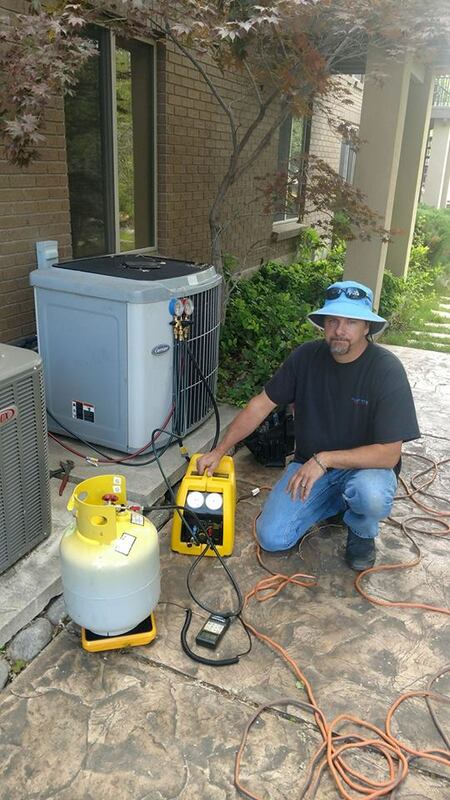 Air condition repairs and installations are what we do best. Please call us the next time you need help. Water suddenly begins appearing around the AC unit. If any of these occur, please call us and we’ll come out immediately for a professional inspection.